Cannabidiol (CBD) oil is all the rage and the trend is only getting more popular. In 2018, total CBD sales reached over $500m – and this is set to triple in the next three years. Manufacturers, however, are taking advantage of the new wonder chemical: super-cheap oils are flooding the markets. With cheap prices come poor ingredients and risks to your health. Make sure you know what to look for when buying CBD oil if you want to have all of the benefits without any health risks. This guide will help you ask the right questions before you purchase any CBD oil product. There are many things in the manufacturing, packaging, and sale of CBD oil that cause variations in the quality of the final product. Consider these key points when you’re choosing CBD oil to make sure you’re getting the best possible product. 1. What’s the Original Plant Grade? Very cheap CBD oil is manufactured using cheap plants. The soil has been fed with chemicals to induce fast growth, resulting in a low-quality oil at the end of the manufacturing process. Cheap production methods use poor-quality soil, too. Heavy metals, toxic substances, and other problems in the soil are absorbed by the plant. This is then passed into the raw ingredient that makes CBD oil and can affect the safety and efficacy of the final product. Organic hemp and cannabis plants don’t use chemicals for growth and aren’t forced to grow fast. This results in a high-quality raw ingredient for the best CBD oil result. 2. What’s the Extraction Technique? The lack of regulations for the manufacture of CBD oil to date, which means some companies could use methods that are damaging to your health. Low-grade CBD oil is extracted from plants using very toxic hydrocarbon solvents such as butane. This not only degrades the quality of the raw ingredient but can also risk your future health. Poor quality extraction techniques like this will also negatively impact the level of cannabinoids left in the extracted oil. The cannabinoids are the key component of CBD oil responsible for its renowned health properties. A low-grade oil will, therefore, produce less of the desired effects of the oil. On the other hand, reputable manufacturing companies will use organic ethanol. The ethanol safely strips away residue and toxins to leave a pure CBD oil that’s safe for human use. A newer form of extraction is called supercritical CO2. If you know the product you’re using has been developed with this extraction technique, you’re guaranteed a good product. The process involves incredibly expensive laboratory equipment: carbon dioxide is super-cooled and pressurized as part of the extraction technique. The CBD oil produced is as pure as it can be made. Ethanol and supercritical CO2 extraction techniques also protect the level of cannabinoids present in the final oil. 3. 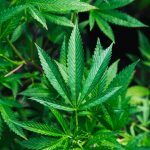 Which Plant Is Used for the CBD Oil? CBD oil can be made from both the cannabis and hemp plants. The quality between the two, when high-grade manufacturing processes are used, is negligible. However: you need to be aware of the source plant of your CBD oil if you live in a state with marijuana restrictions or bans. CBD oil made with a hemp plant is legal in all states of America. 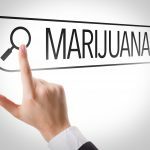 However, if it’s made with the cannabis plant, it is only allowed to be sold and consumed in states where cannabis or medical marijuana is legal. 4. How Much of the Plant Is Used? It’s easy to think that something labeled ‘CBD isolates’ will produce better results than the whole hemp plant – but that’s just good advertising. Using part of the hemp plant to create isolates is a cheap way to manufacture CBD. Processing a single part of the plant means the extraction process can be simplified – and therefore is much cheaper to do. The use of the entire hemp plant provides added benefits to CDB oil that isolates don’t have. Using just one part of the plant limits the natural chemicals present in the entire plant – and it’s these that work with cannabinoids to produce the positive side effects of CBD. The entire plant has chemicals such as flavonoids and terpenes that complement the efficacy of cannabinoids present in hemp. 5. Who Produced the Quality Results or Studies? If your chosen CBD oil boasts incredible study results or has ‘proof’ of its health benefits, look into those claims in detail before you buy. An independent study or review is much more trustworthy than one funded or conducted by the manufacturer. Even third-party laboratories can be paid to make test results look good by a vendor, so try to find studies provided by ISO/IEC 17025:2017 certified labs for peace of mind. 6. What’s the THC Percentage? THC, short for tetrahydrocannabinol, is the chemical present in marijuana that gives users that ‘high’ feeling. It shouldn’t be present in CBD oil at all. In fact, THC can interfere with cannabidiol compounds and reduce their efficacy. Any CBD oil must legally have less than 0.03% THC in it. Some manufacturing processes won’t remove all of it, and oil with less than 0.03% THC could still be good quality. Ideally, however, it is best to find one with the lowest – or no – THC present, for the best experience with your CBD product. 7. What Are the Advertising Claims? It’s against the law to promote CBD oil as a medicinal product. If any CBD vendor offers it as a ‘cure’ or suggests it is guaranteed to help a medical condition, steer clear. While CBD oil is known to have researched and anecdotal health benefits, it is not approved as a medication. Any company making medicinal claims is, therefore, breaking the law – and if they’re blatantly advertising illegally, how can you tell what else they’re lying about? 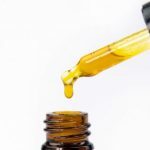 A reputable vendor will talk about anecdotal or researched benefits of CBD oil, but won’t make any promises about their oil as a cure, preventative, or solution to any medical problem. 8. How Do You Want to Consume Your CBD? 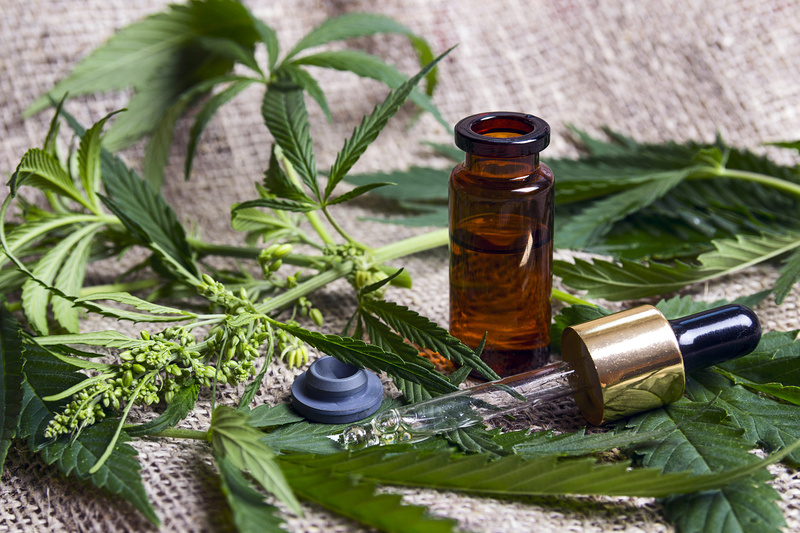 There are many different ways to use CBD oil, as this article helpfully explains. The manufacturing processes of each form, such as oil, tablet, or topical creams, will affect the overall quality of the product. Research the manufacturer: do they use organic and ethical techniques? Is there a contact number for you to ask questions before you buy? Any CBD product vendor that hides behind the internet and doesn’t make themselves available for questions is one that should be avoided. Now you know what to look for when buying CBD oil, it’s time to consider how you want to consume it. From a few drops in your morning coffee for a chilled-awake buzz to topical creams for painful joints, there are many ways to use CBD oil. Check out our newbie guide on the most popular ways to use CBD oil to find out which one sounds like it’ll suit your needs best.